Each parent is required to volunteer at least 10 hours a year and participate in Montessori School of Excellence’s special events and fundraisers. This is an important part of the educational experience of your child. 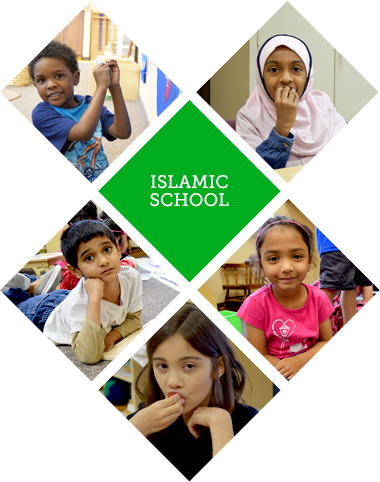 Volunteering makes you an integral part of your child’s education and is critical for developing a sense of community which is the bedrock of both Montessori and Islamic education.